Repairs: We provide comprehensive garage door repairs in Rancho Cordova, CA, and the surrounding areas. Whether you have a broken opener, dents and cracks, a door off the rails or an electrical issue, our trained technicians will address the problem and provide repairs or replacements as needed. Installation: We provide customized installation for the garage door of your choosing. 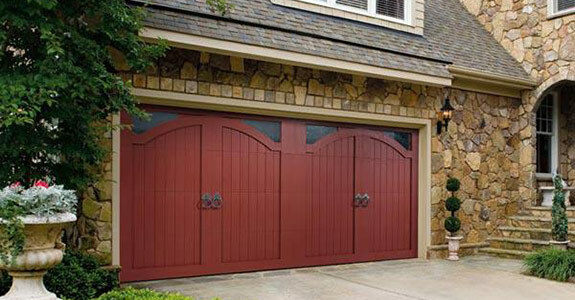 View our garage door inventory to find the perfect door for your space. Custom design: To ensure you get the right door for your space, we offer a personalized design-a-door service for all types of garages. In-house consultation: Our professionals are happy to come to your location for an on-site consultation to ensure we meet your garage door needs. Our family-owned and operated business is known for friendly, personalized customer service and thorough work. We offer decades of expertise and insight to help you get the repair or installation services you need at competitive prices. Your garage door is one of the most utilized features of your home or business, so call today to ensure it retains the long-lasting functionality, durability and efficiency you deserve.